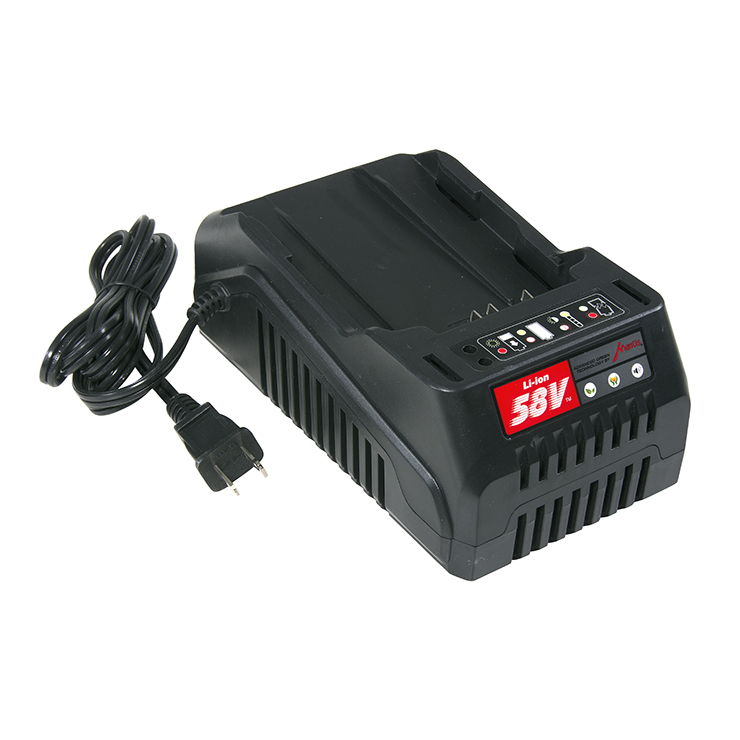 Battery charger designed to work specifically with the 58-volt 2.5 amp lithium-ion rechargeable battery (Mantis item 3501-01). Charger indicator lights display charging status and battery diagnostics. 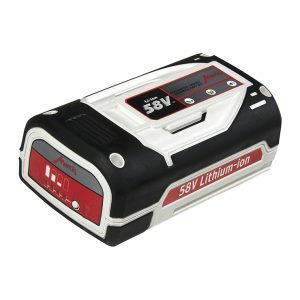 Used exclusively to recharge battery for Mantis 58V Cordless yard and garden tools.